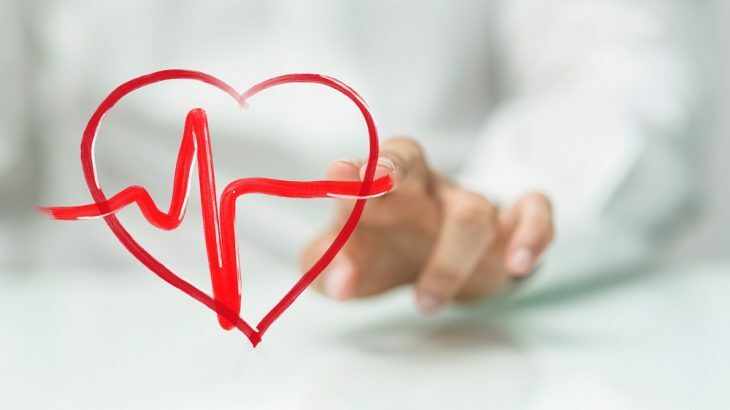 Although people often think of the heart and brain as two separate organs that are not connected, the truth is that by keeping your heart healthy you are keeping your brain healthy, too. In fact, people with healthier hearts are at a lower risk of developing problems such as heart disease, diabetes, dementia, Alzheimer’s, and stroke. Below is summary of how the heart and brain work together to keep the whole body healthy. When you routinely take cardio classes at Mountainside Fitness Center in Phoenix, AZ, or any of our 17 locations, you’re working on improving your heart-brain connection. How does this work? For starters, the heart pumps blood into the vessels to all parts of the body, including the brain. Healthy blood vessels mean that you’re at a lower risk of developing serious health issues as mentioned above—dementia, stroke, and heart disease. People who have high blood pressure are at an increased risk of having a heart attack or stroke. Participating in cardiovascular exercise at a health fitness center in Phoenix, AZ, helps keep blood pressure in check. Mountainside Fitness offers a variety of cardio classes to fit everyone’s fitness level. 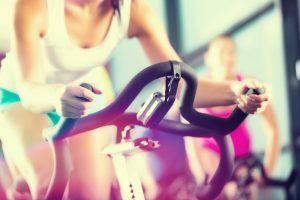 Plus, there is plenty of cardio equipment such as the treadmill, rowing machine, or elliptical, which are great exercises that help regulate blood pressure. It’s no secret that people who stay active daily are healthier. The good news is that you don’t have to exercise for hours every day to improve your physical fitness and, therefore, improve the brain-heart connection. As part of your daily routine, take the stairs, walk during your lunch break, or take an after-dinner walk with your spouse or partner. Do these daily things in addition to exercising for 60 minutes 2-3 times a week at a fitness training center in Phoenix, AZ. The more you move your body, the healthier you’ll stay and the better quality of life you’ll achieve. That’s a question that your local fitness center in Phoenix, AZ, is happy to help you answer. Depending on your age and existing fitness level, there are plenty of options to help you build a better heart and brain health. Contact your Mountainside Fitness for a free consultation or schedule an appointment with a personal trainer to learn more about the best exercises for you to help you create a strong body. The sooner you incorporate healthy habits into your life, the better off your health will be.